Sunday morning we knew we had to get out and enjoy some time with the kids. 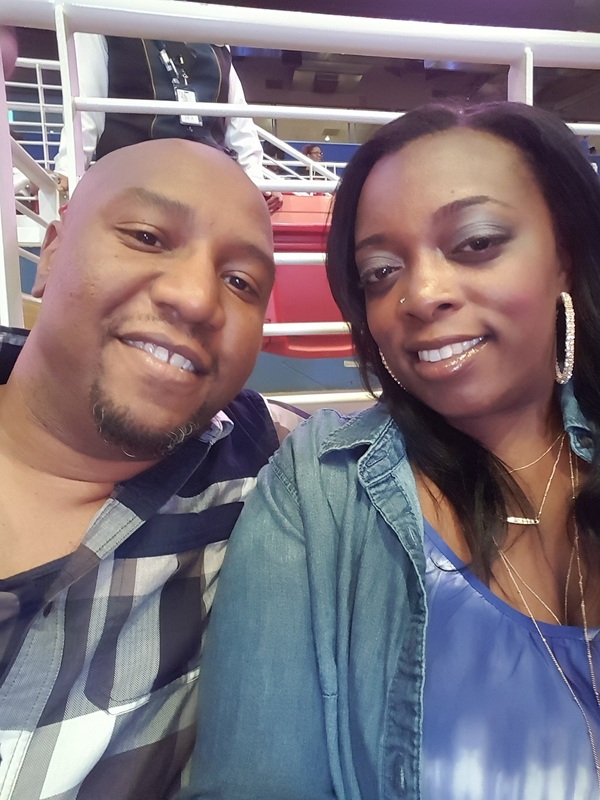 We attended the Charlie Wilson, Fantasia, and Johnny Gill concert on Friday night. Saturday morning we were hung over from drinking before and after the concert. We did our basic parental duties on Saturday but nothing the kids actually enjoyed. Sunday was their day. We always look for free and fun things to do. It’s been a while since we’ve visited the Science Center so that was our choice. We arrived a little after 1pm. It was packed. I’m still not sure if there was an actual event. Anyhoo we made our way through the different exhibits. We had an issue with people not knowing how to control their kids. I don’t care how excited your kids are, they must stand in line just like everybody else. Of course this caused me to get a little aggressive because my kids will have their turn especially after waiting in line. My patience for bad kids is very low. This didn’t ruin our experience. We checked out most of the exhibits before we made our way out an hour and a half later. We attempted to stop at Sugarfire but they were packed too. We ended up at Wendy’s for lunch/dinner. On the way in, Don stopped at Shop n Save to grab a bucket of ice cream, root beer soda, and cookies. He didn’t want to overspend by going to an actual ice cream place. We don’t care how much money we have, we are always looking for ways to save. Our kids don’t care about the money, so why overspend. They enjoy getting out and spending quality time together. Here are a few pictures from our day. I just noticed I’m not in a single picture as usual. So here’s a picture of Don and I going to the concert Friday night. You can follow us on Facebook and Instagram….just search for Watering Our Seeds.